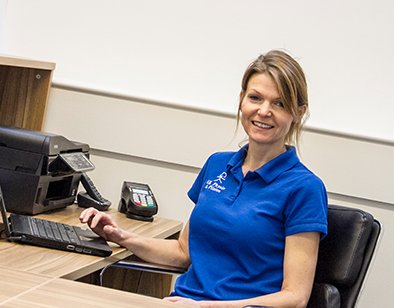 GK Physio and Pilates is a friendly Physiotherapy clinic located in a newly refurbished stable in the centre of Ilkley, West Yorkshire. 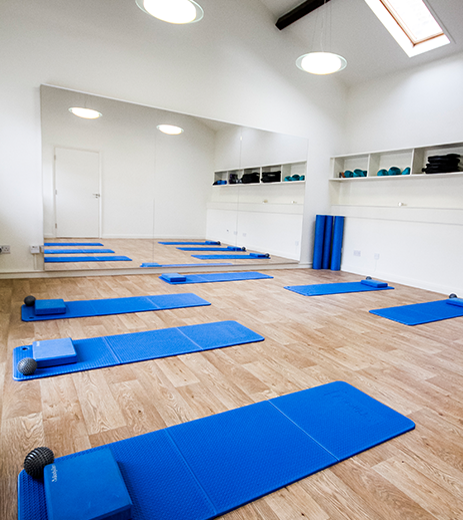 Complete with airy studio space, treatment rooms and the additional benefit of private parking and wheelchair access the needs of clients can now be met under one roof. The philosophy of GK Physio and Pilates is to provide rapid pain relief, restore movement, strength and function using hands-on techniques and exercise therapy to get to the very root of the cause and prevent re-occurrence of the problem.